Yes, this is often the deepest conversation of our day. My husband and I are in the thick of it right now, like many of you. No longer chasing toddlers and waiting for nap time. (I remember those days well too. And they were exhausting!) But these days seem even more tiring at times. While coordinating schedules and drop offs and pickups, thoughts of ACT/SAT prep come rushing to mind. What college will he pick? What career will he choose? But do you want to know what happens when I turn into this controlling Two? I lose sight of the things that really matter. I let myself get distracted from Him, the One who really has complete control. And sadly, the enemy sneaks in and takes all of those amazing traits that God has given me and turns and twists them into something that isn’t pretty. And guess what happens? I miss out on today. I miss out on the moments He wants me to live in NOW! And my husband, you know, that guy who I am going to spend the rest of my life with? Well, he becomes an afterthought too. Do you see where I’m heading here? Things can spiral quickly, can’t they? What starts as a good intention can turn into something ugly if we don’t keep our eyes focused on God. What college will my oldest son pick? Who knows. Because today, in this moment, he’s sitting in my living room playing worship songs with a Godly man that was brought into his life. And today, that’s enough. That’s more than enough. And tonight? Well, instead of the normal hustle and bustle of taking the kids to and from practices, we are sneaking in a dinner date just the two of us so we can have the real conversations. Today, I’m choosing to relish in these moments He’s given us. Because we aren’t promised tomorrow. Only He knows our future, and today…well, I’m okay with that. PS – All of our souls need settled, don’t they? Not just us crazy Two’s. Do you need something to help you focus on this daily? I know I can’t wait to read Ruth and Karen’s new devotional “Settle My Soul.” Check it out here! Nikki is a wife to Adam and a mother of two boys, Casey (15) and Carter (11). 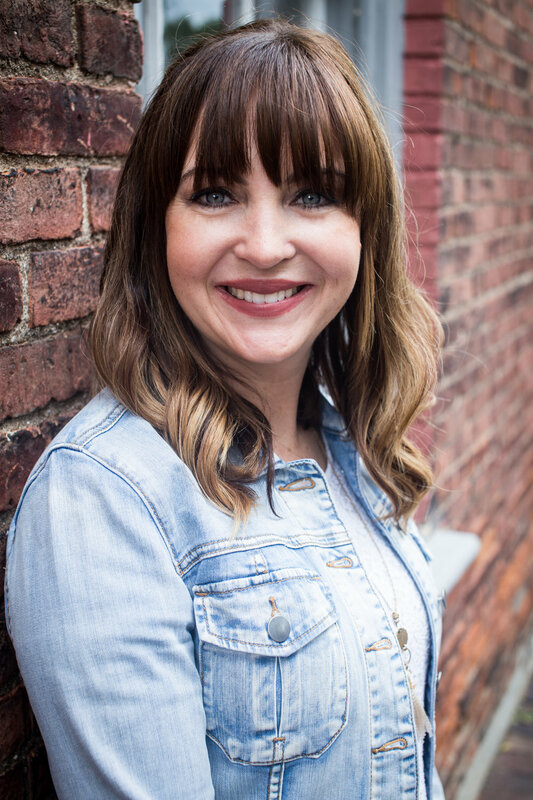 A native to Northwest Ohio, she and her family recently uprooted and moved to Ann Arbor, MI to help plant a new church (Refuge Church) that launched in the Spring of 2017. After leaving a lifelong career 5 years ago, Nikki began working from home and homeschooling her two boys. When not carpooling the boys to martial arts classes, soccer games, and swim meets, she can be found learning more about Young Living Essential Oils and teaching others about the lifelong benefits associated with them. You can find more information on her website at www.thehealthyoilylife.com.